Today, at the Apple Education event, held at the Guggenheim Museum in New York City, Apple’s Marketing head Phil Schiller confirmed that more than 1.5 million iPads are in use in educational programs and that the App Store currently has over 20,000 education related apps. Schiller said that the U.S education system is failing to deal with “swelling class sizes, stretched budgets and other issues” but that students and younger audiences are looking to the iPad as a modern day learning device. 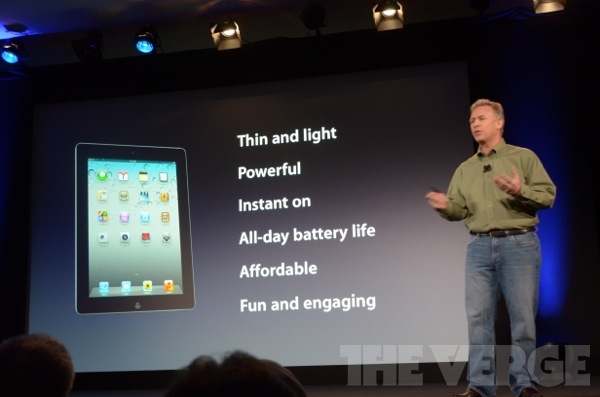 In fact, Schiller says that Apple’s iPad was the #1 gadget on teen wish lists over this past holiday season, highlighting the device’s thin and light design, all-day battery life, and powerful, engaging nature. 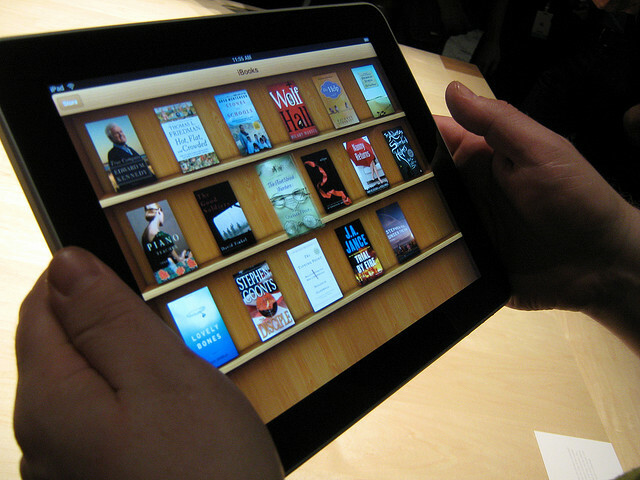 To further help students and help fix the broken education system, Apple announced iBooks 2 today, which was touted as a “new textbook experience for the iPad”. “Kids are getting smarter thanks to their tablets, whether they’re older and studying for finals or​ just playing a Dora game,” said Schiller.